We’re proud to present the October edition of Dubspot Student Spotlight! Every month we feature some of the exciting and talented artists, DJs, and producers who have recently come through Dubspot. Our roundup this month features Conrad Clifton, Marc Bertrand, MAMBISA, James Passion, and DJ Big Red! Conrad Clifton is a Brooklyn-based artist focused on creating unconventional electronic dance music. An artist in every sense of the word, he started singing, rapping, and playing piano very young. He has won multiple head-to-head producer competitions, gaining the opportunity to work with Grammy-winning producers Tricky Stewart, Bryan-Michael Cox, and Jazze Pha. He has also worked with Missy Elliot, Rick Ross, The-Dream, Big Sean, Asher Roth, Jazmine Sullivan, Chilli (of TLC), and many more. After relocating to New York City, DJing was a natural progression for him. The nightclub gigs, house parties, and events that he performed at taught him how to read the crowd and give them what they want. He translated this knowledge and love of all things “musically abstract” into the innovative original compositions he currently releases. Conrad Clifton’s latest release, Picture in Picture, is an instrumental project with hip hop, bass, trap, and UK Garage influences. Stream or download it now at conradclifton.com. Italo-French DJ/producer Marc Bertrand (a.k.a. 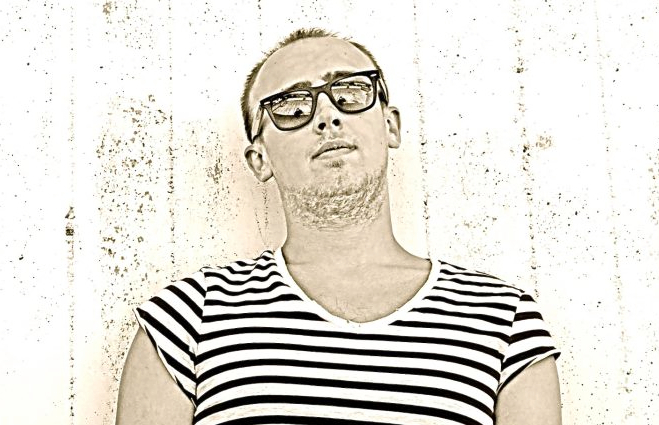 Marco Dal Pozzolo) began playing hard techno sets under the moniker The Piercer. After some years as a member of The Matrix Live Club crew, he changed his artist name to Marc Bertrand, highlighting his French background. 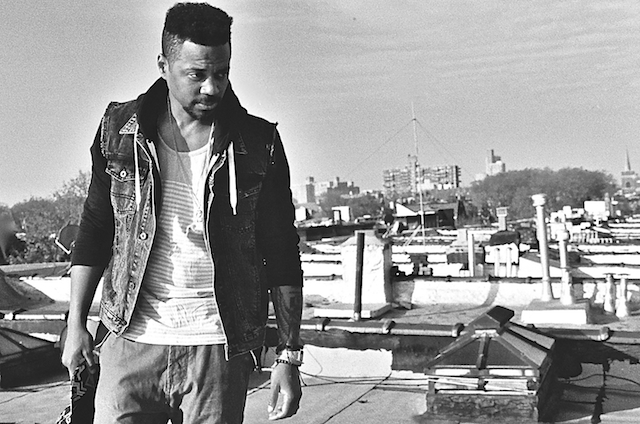 After moving to New York, Marco studied Music Production with Ableton Live at Dubspot. 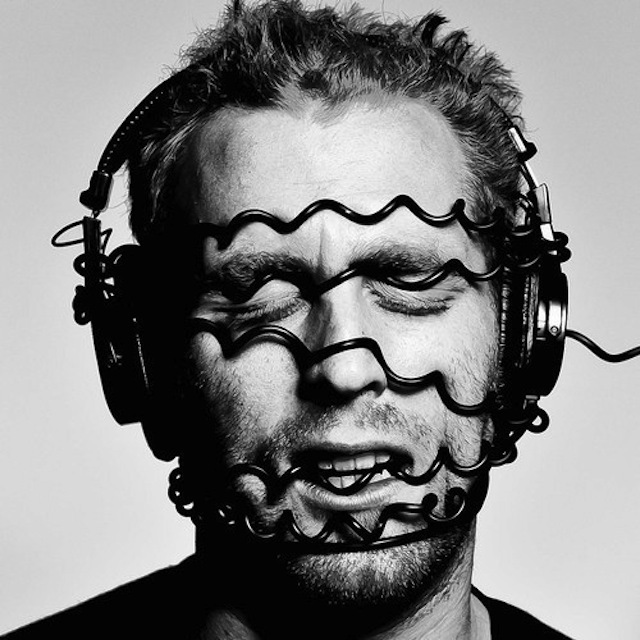 He currently runs a label with partner Matteo Gamba called Theatre Records. From Brooklyn bars to Bolivian radio stations, Jess Jones has been immersed in the performance and promotion of global music culture for the last decade. She hosted a Latin music program on WESU for three years while singing salsa with Orquesta Fiebre, learning steel pan, and shoddily recording her own original tracks on GarageBand. In 2008, Jess moved to NYC to work in A&R for international record label Putumayo World Music. 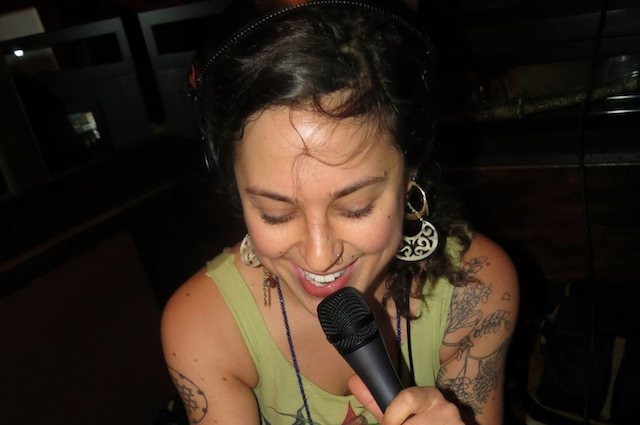 When the headphones came off the for the day, she played percussion and sang with acoustic Cuban son and salsa quartet Grupo Loisaida, and then with neo-Latin funk and bodega soul innovators Lo Primo. As MAMBISA, Jess uses Ableton Live to create and sample intriguing, vibrant, and unexpectedly danceable sounds, producing beat-driven original music and experimental DJ sets. As DJ JJ, she runs Wild Smile Family, an event production company that hosts unique social events for families which blend yoga and wellness into free-form, playful dance parties–think bhangra vocals backing a classic Raffi rhyme with a moombahton bass line, and lots of adorable grins! Jess is also a dedicated yoga practitioner and instructor who sings and plays with NYC-based kirtan collective Bhakti Dojo. James Passion tells stories without words. For him the dancefloor is a place to release all your cares and worries, and music is the drug that will truly set you free. These shared musical experiences are the moments that James lives for. Since he was first drawn into the electronic music scene as a teenager, he has played at a wide range of venues, from lounges to after hours. His taste in music covers great sonic distances, from hypnotic deep house and dubby techno, to upbeat house and tech with splashes of glitchy electronica and even some progressive. His goal is to master the art of storytelling, and he wants to take you along on his incredible emotional journey. Originally from the West coast of Canada, James found himself in Saskatoon where he became heavily involved in the local electronic music scene. He performed at all the city’s premier club nights (including Dr.J’s Souled Out, We Are Not Pop, Skylab, and 612), and held down a residency at Avacado’s lounge as well. In 2012, he played the mainstage at the Connect music festival. Though this involvement with the scene kept him very busy, he knew he wanted more. 2013 now sees James studying electronic music production and performance at Dubspot in Manhattan. UC Berkeley graduate, and California native DJ BIG RED (aka Mikey Costanzo) is an emerging producer, DJ, songwriter, vocalist, and multi-instrumentalist. His variety of talents have allowed him to reach the Top Ten on iTunes charts twice in the last two years. He has performed with a wide array of artists such as Gramatik, Slightly Stoopid, Bone Thugs-n-Harmony, and has recently announced a performance at Hullabalooza music festival on November 17th, along with acts including Zeds Dead and Flux Pavillion. DJ BIG RED has been producing, writing, and touring with California reggae/hip hop act Radical Something over the past two years. They are currently on a 30-city North American tour called #RIOT (RIDE.IT.OUT.TOUR), to celebrate the release of their newest album, Ride It Out, which debuted at #9 on the Billboard Heatseeker chart. DJ BIG RED also creates omni-tempo bass-heavy remixes and originals when he is not producing for other acts, and loves experimenting in diverse genres. Along with fellow Dubspot student Wilb3r, he recently started BASSRACE, a duo which features hip-hop infused electronic productions.